Double Under Clinic this weekend with Coach Kate! The clinic will be Sunday 2/10 from 10A-11A, and will help you master those pesky jump ropes. Participants will also receive a special discount code to RPM jump ropes! 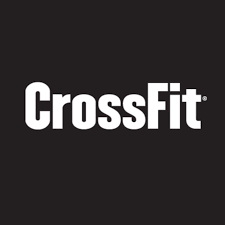 The CrossFit Games Open Starts 2/21! 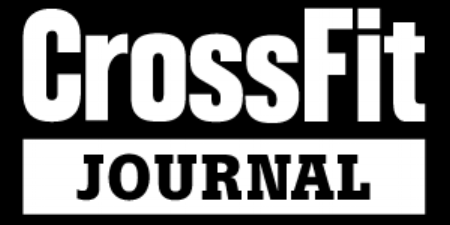 Head to games.crossfit.com to register, and make sure you pick “Ft. Wright CrossFit” as your affiliate. Don’t forget the “.” after Ft or it won’t find us. Last Sunday we tested a new type of class and program that we are looking to add to our schedule. The class is based on a 45min time frame, and always includes a strength component and a metcon. Some days the strength is traditional barbell type work and other days it is gymnastics strength using our own body weight. The goal of the class is to build your base with fundamental movements, and to build strength! Here is the specific programming focus for the month of February: This month our strength portion, we are going into a maintenance phase. It will have higher volume and increased time under tension. We will progress over the weeks but not towards a specific test! In both strength and workout, we will focus on upper body pressing and pulling. We want to increase the athlete’s upper body foundational strength! This makes the transition to more complex gymnastics easier. In addition, there will be a focus on aerobic conditioning, specifically on the bike and rower. A strong aerobic base, along with foundational strength, is essential for all athletes...but absolutely an essential element in our 45 program. We received really positive feedback after the test class, and are looking forward to doing more with the program. Currently we are evaluating what times in the schedule will work, and where can make the classes accessible to the largest group of people. Stay tuned, exciting things are coming!